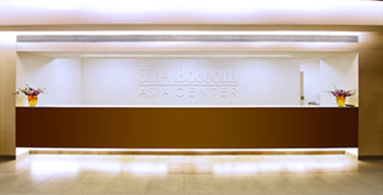 SDA Bocconi Asia Center, Mumbai is one of Europe's premier Institutes located in Mumbai. 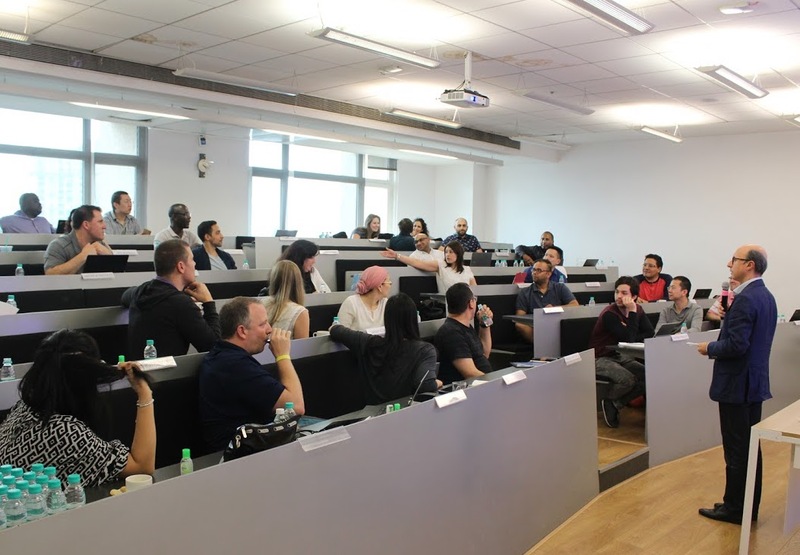 It is the only campus outside of the country in which Università Bocconi is situated. This institute was established in the year 2012. 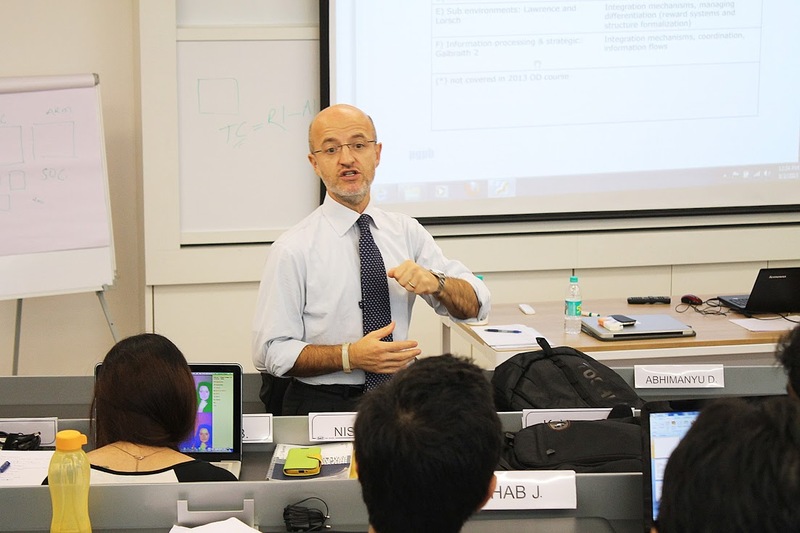 The institute brings over the courses designed and taught especially by the faculty of SDA Bocconi, Milan, Italy. The Institute targets in providing wide-ranging practical and academic expertise. MISB accepts NMAT for Admissions into Management Courses. For more details click on Admissions. 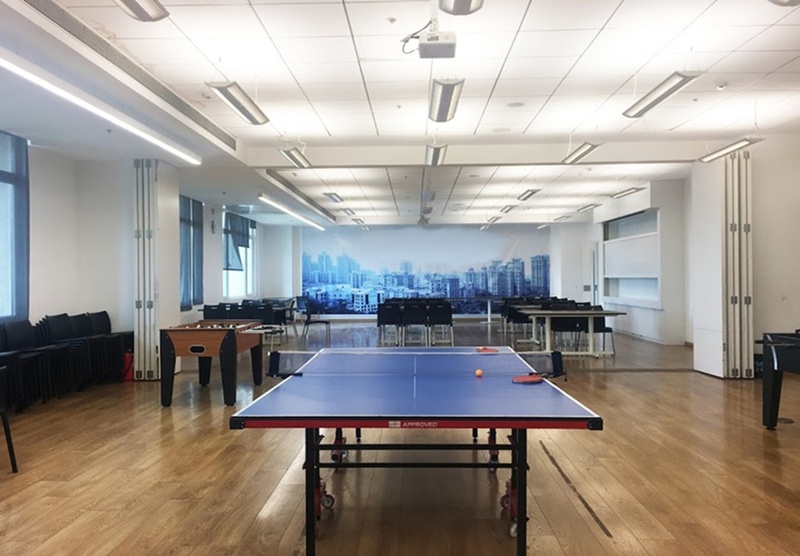 Placements & Internships are provided to the students so that they will gather information on both the domestic and international job market. Career guidance will be given to the students so that they will be able to understand their attitude and make better professional choices. Personal Orientation Labs are conducted to develop and facilitate a path of self-awareness of the student's aptitudes. Mock Interviews, In-Company Training, Seminars on soft skills are conducted too. The college is accredited by null. The candidate should have graduation degree in any stream. They should have a valid score in CAT/ NMAT/ GMAT/ GRE/ CMAT/ Bocconi Test. For more details, click on Eligibility Criteria. One can apply for admission online from the official site of the college. Admissions for PGPB are based on the scores obtained in entrance exams, academic performance, soft skills, and personal Interview. Admissions for IEMB and EPBA are on the basis of academic performance and interview. For more information, click on the Admissions Process and Application Process.